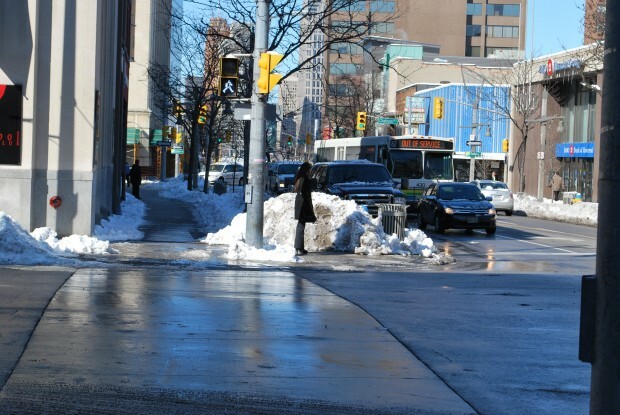 This article is 2979 days old. 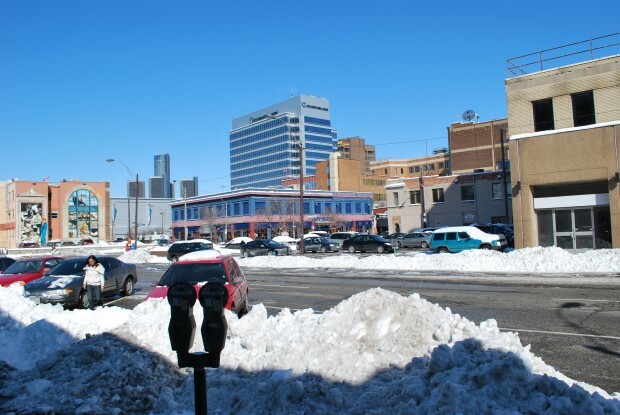 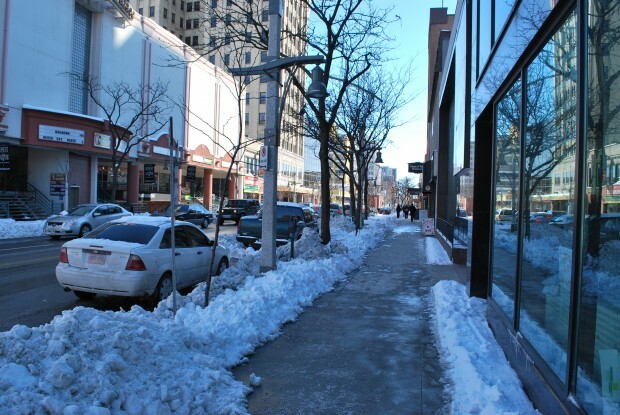 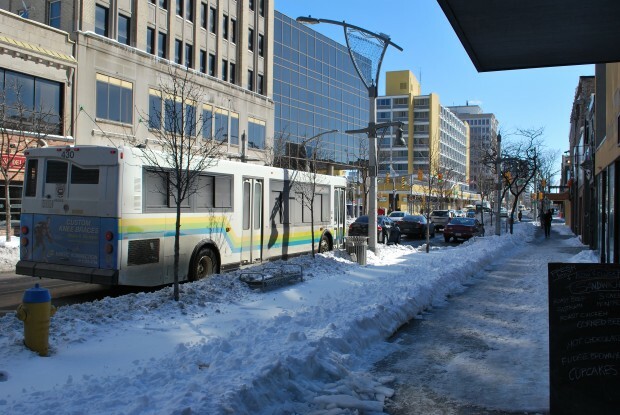 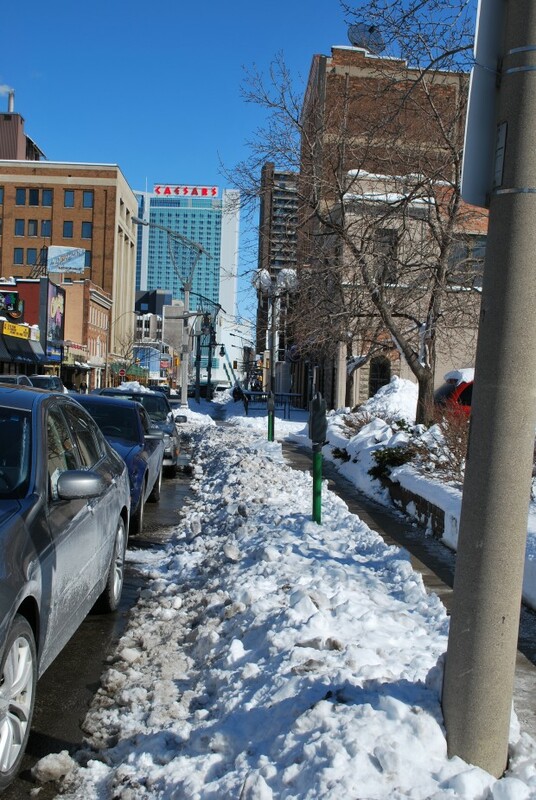 Windsor cleaned up its streets after the snowstorm and it was business as usual downtown. 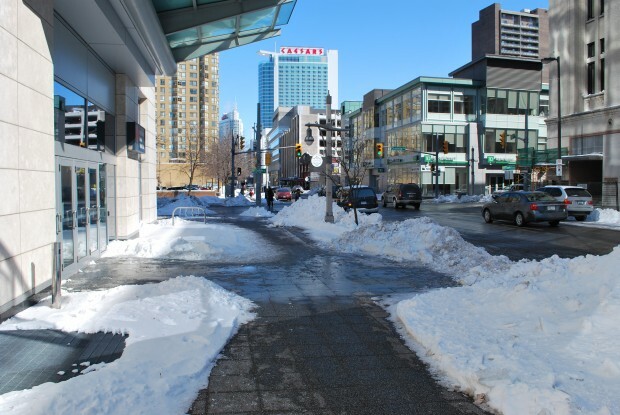 All major streets have been cleaned after roughly 26 centimeters of snow fell Sunday, and the City is focusing on residential roads. 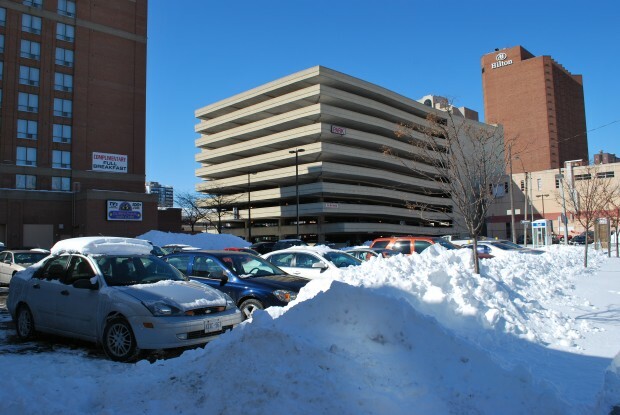 Free parking at city facilities, such as parking garages, ends Wednesday, February 23 at 7 a.m.